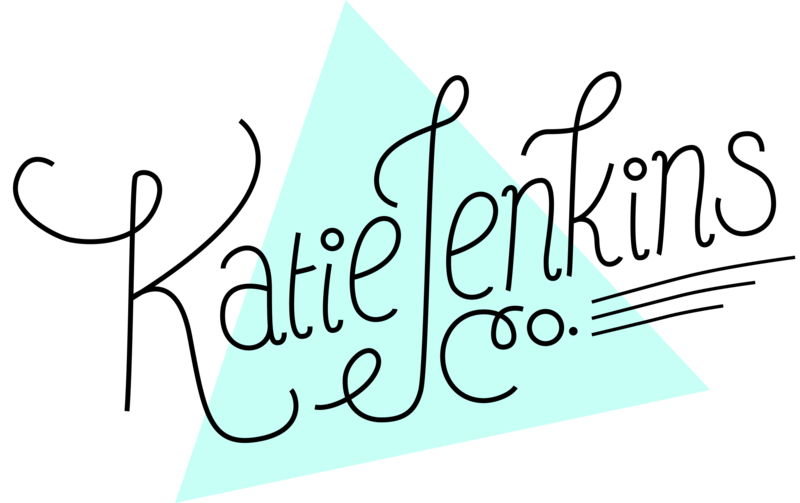 Who is Katie Jenkins Co.? A branding specialist with a passion for bringing out the aesthetic in life, print and digital design is what I do best. Announcing who you are online through modern, responsive platforms. You have ideas? Let’s make them reality. "It is with pleasure that I recommend Katie Jenkins… Her service is outstanding and perfect for businesses or individuals looking for an innovative and creative Web Designer."